Concord, NC—DNP Imagingcomm America Corporation introduced new Luxury Media options for their DS620A and DS820A dye-sublimation photo printers. DNP Luxury media meets the diverse demands for personal prints as well as enables pro photographers to expand their customers’ print options. New offerings include silver pearl and metallic media. DNP IAM is a 100% U.S. subsidiary of Dai Nippon Printing Co., Ltd. 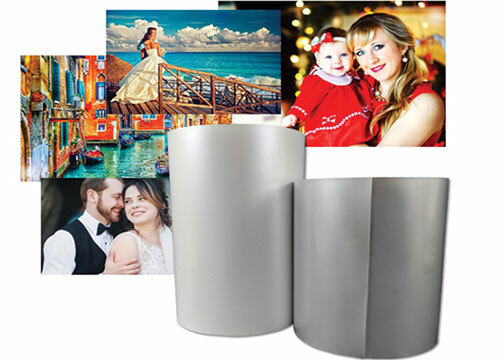 The parent company is among the world’s largest manufacturers of dye-sublimation media for photo and card printers. It also makes thermal transfer ribbons for barcode printers. Moreover, DNP IAM has a broad selection of solutions for the photo retail market. 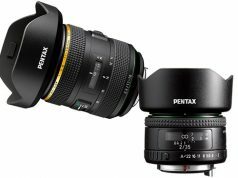 It offers products that address photo retailer’s, photo event imaging operators and also system integrator’s specific business goals. Manufacturing, sales, as well as the development offices of dye-sublimation media for photo printers are located in Concord, North Carolina.